This tutorial will review the proccess of forcing your website to open trough a secured HTTPS connection. The first step of the process is to ensure that you have a valid SSL certificate installed on your domain. To purchase an SSL certificate visit your Client Area->Orders->Product Addons or activate a free Let's Encrypt SSL via your cPanel. You can confirm that the ssl is active with the use of an online SSL checker, such as the one available here. Once you are done, you can initiate the second step which is the configuration of OSSN with the SSL. To make your website open via an https connection you will first have to Disable OSSN's cache. This can be done by navigating to Site Setting->Cache and selecting Disable Cache via the drop down menu. Don't forget to save this change by by clicking on the Save button. All you have to do here is change your website's URL from HTTP to HTTPS. For example if your website is http://socialnetwork.com change it to https://socialnetwork.com. 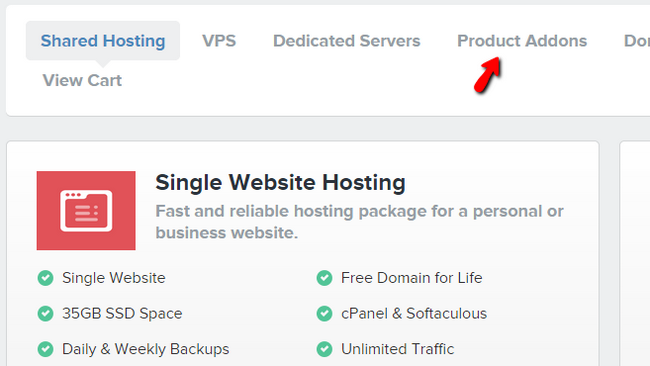 There are two ways of editing your files on the server - using an FTP client, following our FTP Tutorial, or editing them directly through your cPanel>File Manager, following our cPanel Tutorial. Once you are ready, go to your Site Setting->Cache and change the status to Enable Cache by selecting that option and applying the change via the Save buton. Congratulations you have properly configured your website to run through an established secure connection via an SSL certificate.